I’ve been tagged by Rosanne E. Lortz, and now, I get to tell you a little bit about the main character in one of my writing projects. What is the name of your character? Is he/or she fictional or a historic person? I actually have four main characters thus far with fabulous supporting characters. My story will be a trilogy or quite possible a series. Having said that, the main focus is really on Arthur-who is fictional and lives in the present time. He is named after an historical prince of England/Wales named Author Tudor who was born in 1486 and died in the year of 1502. His parents were Henry VII and Elizabeth of York. 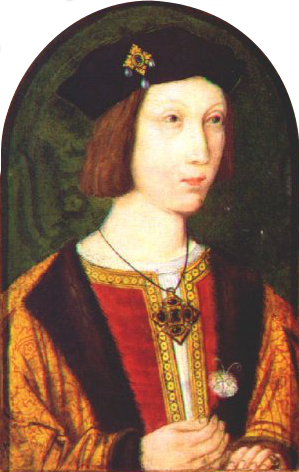 Prince Arthur is remembered for being Katherine of Aragon’s first husband and was very sickly. But there is much more to that in his life. One I plan on exploring in my story. When and where is the story set? Two places really….New York City, USA and Surrey, England in the present day. What should we know about him/her? Arthur has had a great loss in his life that has prevented him or I should say-if you will-to open up to others and to develop relationships around him. He pretty much keeps to himself except for a small group of people. But the situations he embarks on will challenge him in that area of his life where he is forced to open up, mentally, spiritually and emotionally. What is the main conflict? What messes up his or her life? This is a tough question. I’m not sure I can answer this entirely without giving the plot away…so I will give a glimpse. This is an alternate story about Prince Arthur of England. The story takes place in the modern day but reveals letters of the past. Letters that can change history and possibly destroy lives and change a whole country forever, if the letters were revealed to the world. 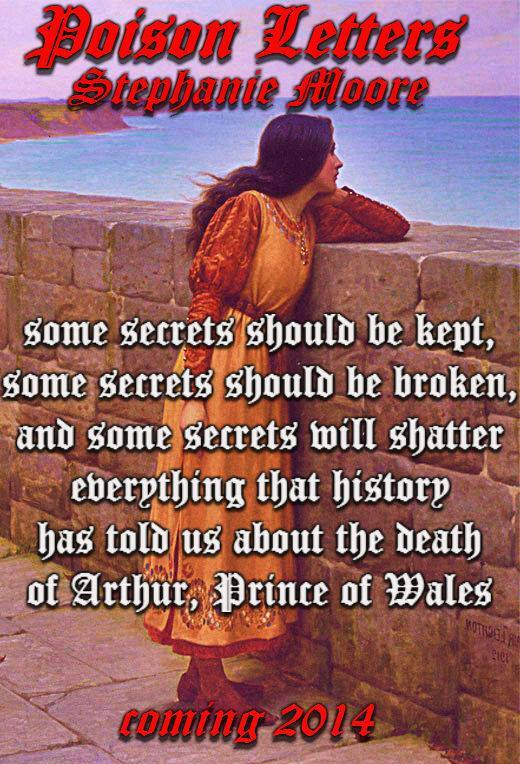 There is so little on Arthur and as I have researched him and his father and the real conflicts of that time in history, I began to see a much bigger picture and thought of what if’s it happen another way…. Arthur, my modern day character, is needed in England to help an aunt he only met once. It has to do with the letters and the family estate. He has never left New York and is conflicted as to what to do….meanwhile things start to happen where he lives, that makes him decide that he needs to step up and find out what is going on and to help his aunt…. What is the personal goal of the character? The personal goal of Arthur is pretty much what I have mentioned above. 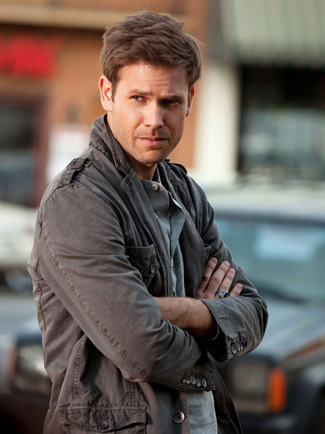 To get to the bottom of what is going on….and to help his aunt and to protect the family legacy that he soon discovers. Is there a working title for this novel? And can we read more about it? My title for the book is, Poison Letters. I pretty much set the title before I even started to write….except for a few ideas for the plot. I think the title fits really well with the story based on the letters that have been hidden for several hundred years. When can we expect the book to be published? Gosh, I was hoping to get it out this spring but life gets in the way and then I have changed my whole POV. I was writing it in the first person and it was not working for me or the story. So now I’m in the middle of re-writes. I am really hoping to get this book out by the end of this year. Crossing my fingers it might be sooner. 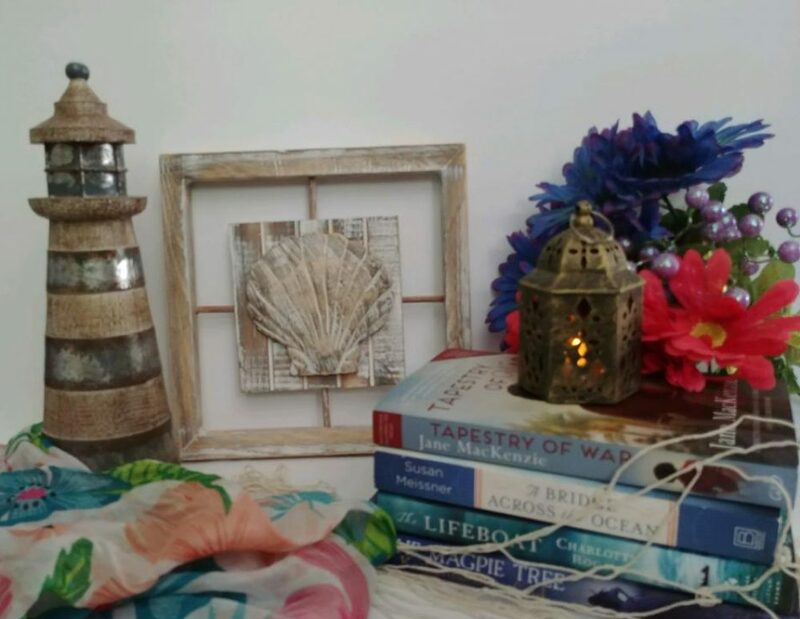 Thanks for visiting the post, and I will tag two historical fiction authors to answer these questions as well once I have contacted them and have their permission. They’ll be introducing their main character to you in a few days. About Stephanie Moore’s new book coming soon. Poison Letters. It sounds intriguing, Steph! What a great premise. Glad to meet you Arthur.